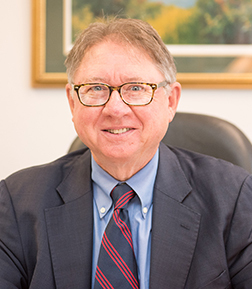 Our experienced staff is dedicated to serving the needs of our clients in personal injury, wrongful death, and other legal matters. Below are the profiles of our staff members. 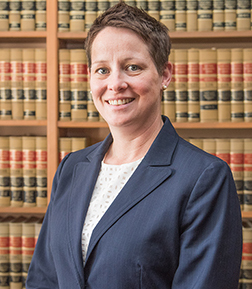 Christa Rudloff is an experienced Paralegal, having joined the Waverly, New York office of our firm in 1998 as a legal secretary. She has an Associate Degree in Specialized Business from Central Penn Business School, Harrisburg, Pennsylvania, and has worked as a Paralegal for approximately 8 years (and in the legal field for over 12 years). While she has experience in Family, Criminal, and Estate Law, most of her current work involves assisting the firm’s attorneys in Personal Injury, Medical Malpractice, and Nursing Home Negligence matters in both New York and Pennsylvania. She is a paralegal affiliate of the American Association for Justice and the Nursing Home Litigation Group. 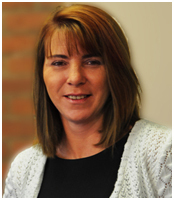 Her knowledge, experience, motivation and devotion to her work makes her invaluable to our team. She has extensive experience in the analysis of violations of Federal and State nursing home rules and regulations, and has outlined the Nursing Home Surveyor Manual to aid in finding facility violations. Christa has used medical database research for years, and has developed a specialized skill-set to help prepare complex medical and nursing home cases for trial. 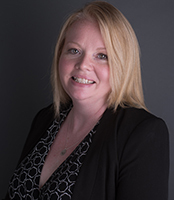 Billie Campbell is an Administrative Assistant, having joined the Waverly, New York office of our firm in 2003. She has a Certificate in Office Administration from Elmira Business Institute in Elmira, New York. Her knowledge and experience in medical record organization, trial notebook, and document bank administration is critical in the management of our cases. She has over six years’ experience as a deposition videographer, and is head of the firm’s video service and document bank group. 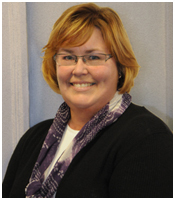 Ramona Cunningham joined our firm in 1999 as a Paralegal and Manager of our Ithaca office. She holds a Bachelor’s Degree from the University of California, San Diego, in Political Science, and a Paralegal Certificate with honors from Johnson County Community College. Ramona has worked as a paralegal for approximately 13 years and has worked in the legal field for over 27 years (formerly in California, Kansas, and Missouri). She has extensive experience in Family Law and Negligence matters in New York. 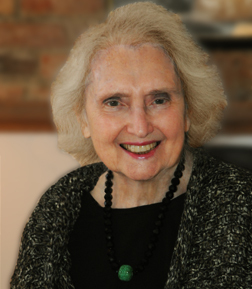 She is a paralegal affiliate of the American Association for Justice and the Nursing Home Litigation Group. 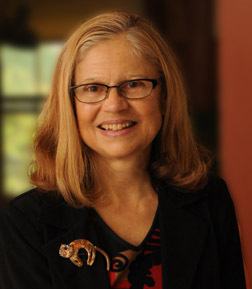 Ramona is active in the community, and has served as a literacy volunteer and a volunteer at Watkins Glen International, and as past-President of the former Professional Legal Associates Network of Tompkins County. Her hobbies include reading and playing the harp and piano. 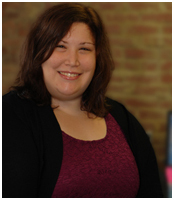 Maggie Mahr is the most recent addition to the Ithaca, New York office. She was hired as an Office Assistant in May 2013. Maggie studied English and Performing Arts at Wells College, and received her Master’s degree in Communications from Ithaca College in 2013. When she is not playing the role of Girl Friday, Maggie spends her free time playing the trumpet, reading a wide variety of literature, and doing freelance publicity for various theatrical productions in the Finger Lakes area. Michael is the most recent addition to the Ithaca, New York office. He was hired as an Office Assistant in November 2016. Michael studied Travel and Tourism with a minor in Geography at Genesee Community College in Batavia, New York, as well as a semester at Alfred State College in Alfred New York, studying Psychology. Michael has over 20 years’ experience in the travel industry, communications, and customer relations, including management and supervisory positions. Michael is very family oriented, spending most of his free time at home with his partner, Tyler, and their fur “kid” Sevie.